An experienced Workers’ Compensation, Social Security Disability, and Estate Planning & Probate attorney serving the Columbus, Ohio area. I endeavor to run my practice with integrity and hard work, and to treat people the way I want to be treated. I have a personal, hands-on approach to every client who hires me. I enjoy helping individuals solve complicated problems that happen in life, and also helping to ease their minds when planning for the end of life. It has been a true pleasure working with you, and I think that you're one of the best around. 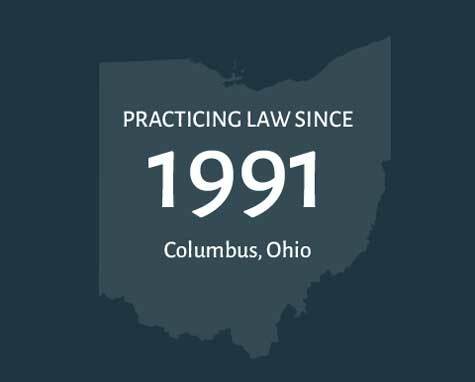 If you are looking for an experienced attorney serving the Columbus, Ohio area who works with individuals needing representation for Workers’ Compensation, Social Security Disability, or Estate Planning and Probate, you have come to the right place. Philip Gauer has been advocating for his clients for more than 25 years. He is dedicated to ensuring that the principles of justice and fairness are upheld. He’ll employ all of his accumulated legal knowledge and ability to assist his clients. Please contact Phil today for a free consultation. In uncertain times, it’s important to find someone you can trust. 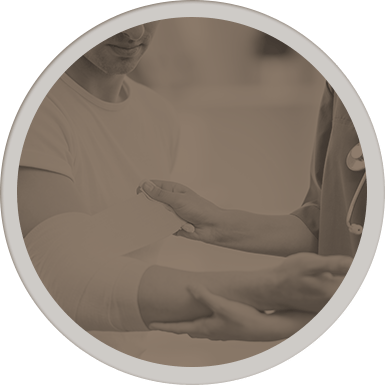 If you’ve been involved in a workplace injury, the path to recovery can be a confusing. 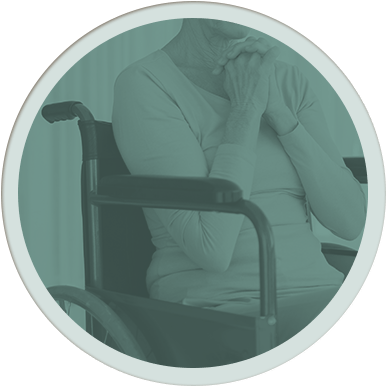 For Social Security Disability, there are few easy answers; you need an attorney who will spend the time to understand your situation. 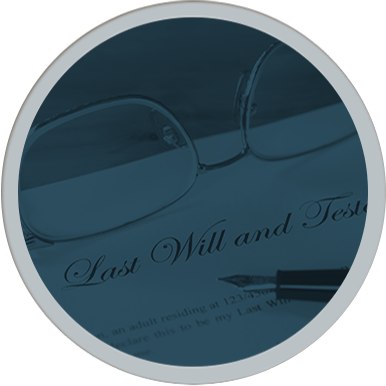 For Estate Planning and Probate, you need someone who can offer guidance through a maze of uncertainty.